Looking for a classic styling with a lovely mirrored finish? 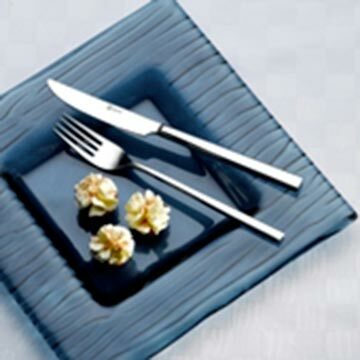 Living mirror flatware from Dudson offers clean and simple lines that make this flatware ideal for any occasion. Whether adorning the tabletop of your restaurant or catered event, this style is perfect for all dining use!